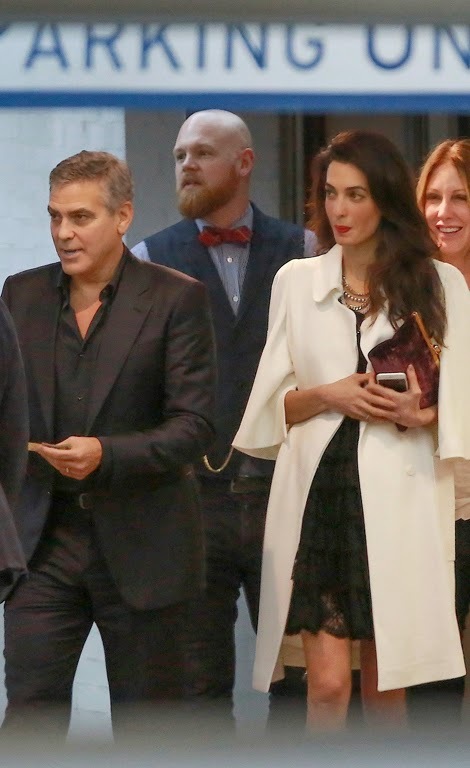 When we saw the picture of Amal Clooney, we could clearly see a baby bump and her hand is covering her stomach and her coat is hanging on her side. Is this the reason, the couple got married quickly? Is Amal expecting?